2018 Readers’ Choice Awards Winners Announced - Purus International, Inc. While either worn under a disposable glove, or alone, Cut Resistant Glove Liners from Purus International are ANSI Cut 2-designed for light duty cut protection. Made from 13-gauge low-linting white nylon with HPPE, this durable underglove, compatible for all cleanroom requirements, provides protection while wicking away moisture. Yes, it can do both! This results in comfortable use for the wearer. We can’t stress the comfort factor enough. Also, the gloves are reusable. The cuffs are color coded at the cuff for visual size identification and ambidextrous making the laundering process that much easier. Manufactured with 100 percent quality control inspection, these glove liners provide increased worker safety and satisfaction. 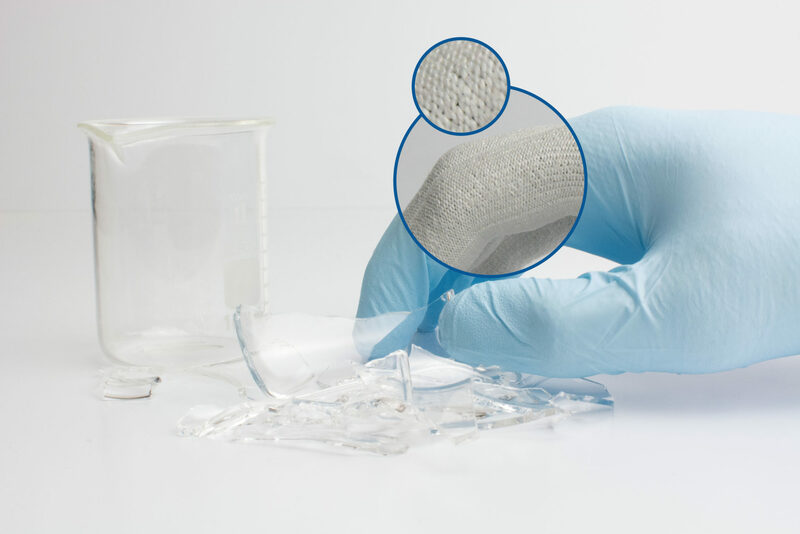 Whether you’re in manufacturing, a laboratory, working in the semiconductor or biotechnology sector, or any other critical environment where moisture wicking and safety are paramount, these glove liners should be part of your daily wear.